Enigmatic Letter Story. Games online. 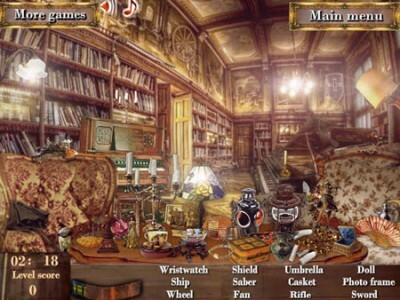 Have fun with this three in one hidden object game. Angela inherits the old house after her father’s death but before she can settle in she has to solve some mysteries. First she has to find all the pieces from her father’s letters and read them. Then she has to find the hidden objects and differences between the new room and the old picture. Help Angela reveal the mysteries of the house.